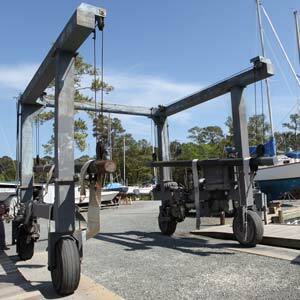 You can depend on our full service boatyard to deliver quality service and maintenance day in and day out. Our local marine craftsmen can handle just about any type of marine repairs with a 20 ton travel lift to carry you out and a full service workshop to get the job done right. 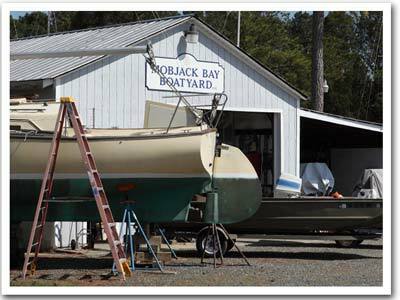 DIY Workstations Available – At Mobjack Bay Marina you can do your own repairs if you like. We’ll haul you out and give you space to work in if you’d like to do the work yourself.